Oakley B1B Retro Pack 26L - Pacific Blue - 92957OEU-67T Shop for Men - De webshop voor echte mannen! The B1B Backpack is the consummate accessory for the modern athlete seeking high-volume capacity with fewer bells and whistles. A padded laptop sleeve lets you take your computer along for the trip, and multiple zip pockets offer the secure, specialized storage a busy day demands. 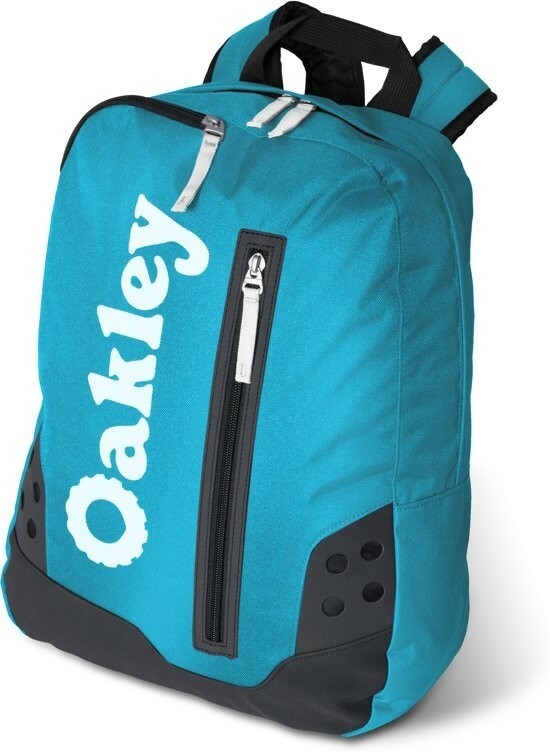 Made with a 600D polyester exterior and 200D polyester lining plus padded adjustable straps, this Oakley pack maintains durability and carrying comfort anywhere it goes.